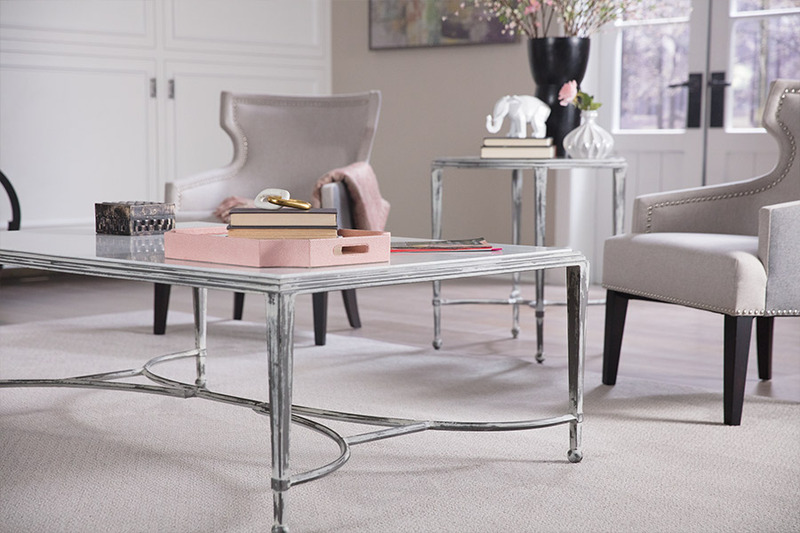 Picking the perfect floor covering for your home can seem like an almost impossible task, especially if you’re not exactly sure what you’re looking for, but we’d like to suggest carpet. There are many reasons that make this floor covering an excellent choice, not to mention that it’s come a long way over the years. Many of the things that kept homeowners away from this particular material are now no longer an issue, and it just keeps getting better with time. 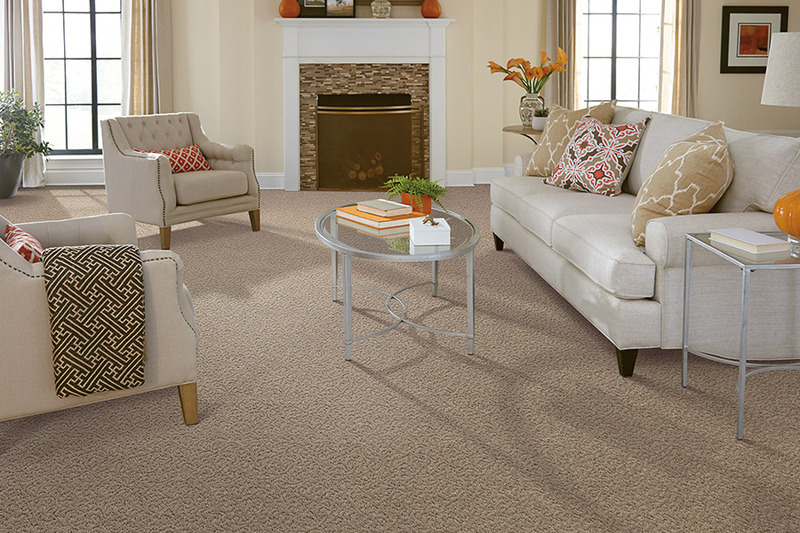 At Calhoun Floorz, we know finding the person's floor covering can be a big task. But we’re here to help. The fact that we place customer service in first place in our business, means you’ll get one-on-one assistance through every aspect of your flooring experience. We service the areas of Springfield, Chatham, Rochester, Sherman, Lincoln, and Auburn, with a showroom located in Springfield, IL. 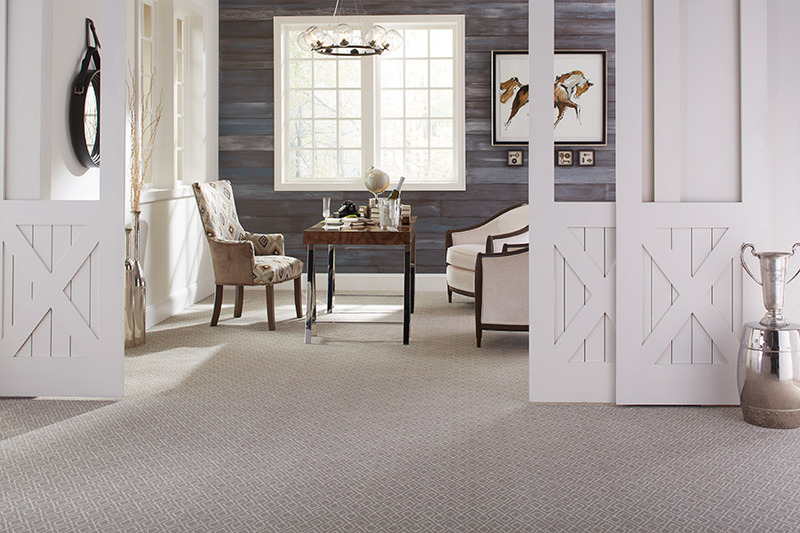 Stop by anytime to speak with one of our flooring professionals and see our entire line of floor coverings. 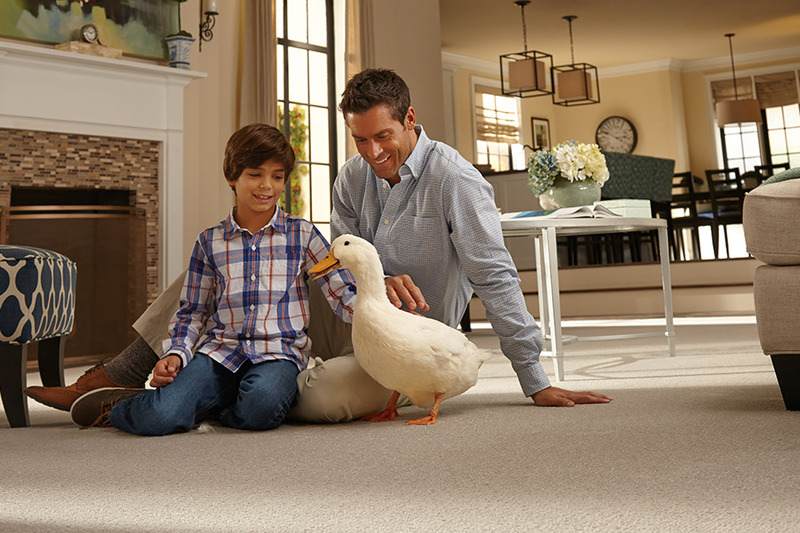 There are many different kinds of carpet, and it’s likely one will be better for your home than others will. It’s even possible that you might need or want different types in different rooms of your home. For instance, in areas of your home where traffic is high, you’ll want something that has a fiber that will stand up to the wear and tear it will have to go through. On the other hand, in lower traffic areas, you can afford something a bit more plush. In areas where spills are high, and especially if you have pets or small children in the home, you need a flooring that won’t hold a stain. 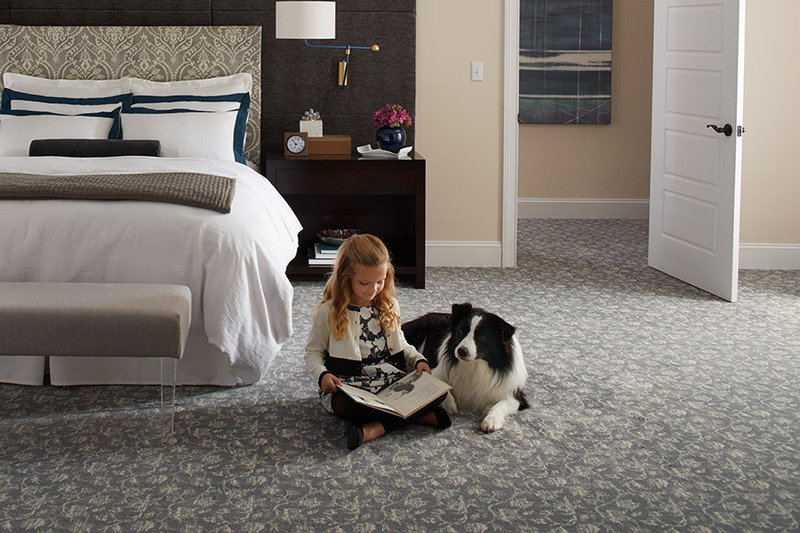 Some of our floor coverings come straight from the manufacturer with stain protection built right into the fibers. Some are geared towards general stains, while still others are made especially for pet stains and odors. If some members of the household have problems with allergies that have, in the past, kept you away from this flooring, we have good news. You can find fibers now that are hypoallergenic, trapping possible allergens and holding onto them, keeping them away from your loved ones. In order to keep your floors looking their best, you’ll want to vacuum at least once every couple of days, and have a professional cleaning service come in every twelve to eighteen months.